2800 CU. IN. 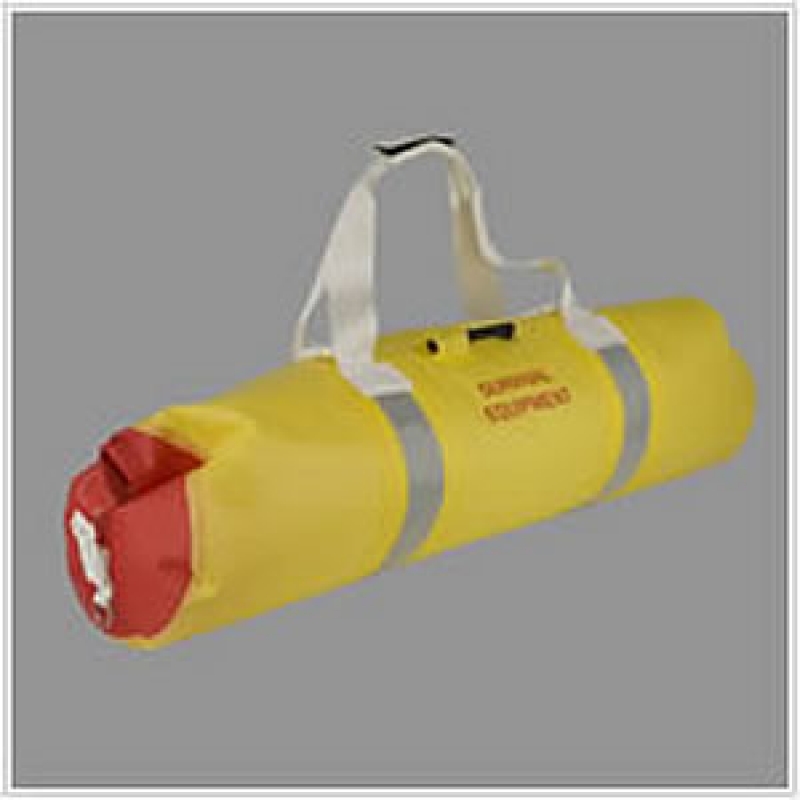 (46 L) 9"x36"9.5" 2 LBS 15 OZ OPENING SIZE: 34" CLOSURE TYPE: ZIPDRY A larger version of the 12600-ZD, designed for boats or aircraft with a crews.